A Conversation With Wyandotte County Prosecutor Mark Dupree Sr.
Mark A. Dupree, Sr., is the District Attorney of Wyandotte County, KS, the 4th largest county in the State of Kansas. Mr. Dupree leads an office of (60) employees and manages a significant budget each fiscal year. Mr. Dupree was sworn into office on January 9th, 2017. Mr Dupree’s focus is equitably charging and prosecuting crime, being proactive, attacking violent crimes and crimes that affect the standard of living in the community. “I am focused on implementing the platform the citizens of Wyandotte County elected me to execute.” Mark’s four-point plan for making Wyandotte County safer, includes: 1. Smart Prosecution; 2. Community Prosecutor’s Unit; 3. Fiscal Responsibility, and 4. Youth Investment. 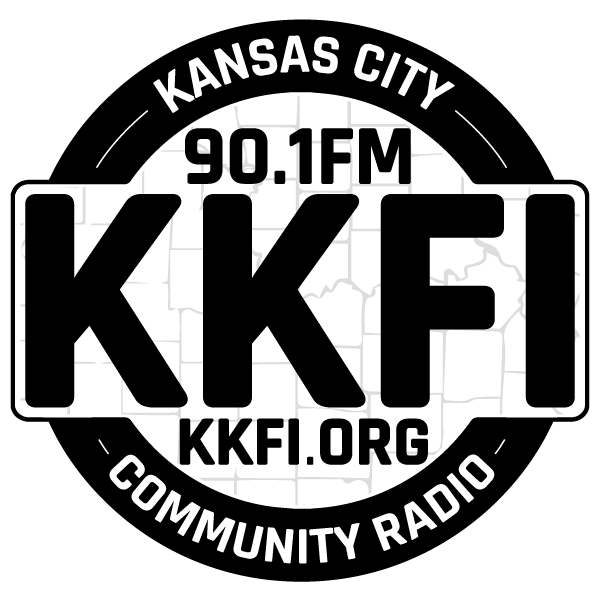 Host David Bell takes the hour to talk to Mark Dupree Sr, Prosecuting Attorney for Wyandotte County, Kansas. They will talk about how he approaches the trust put in him by the citizens of Wyandotte County. Some of his priorities he wants to talk about are a Conviction Integrity Unit, how Mass Incarceration affects not only families, but entire community, Why it’s important for people to know what his office is doing and more. The Kansas City Chapter of Missourian’s For Altenatives to the Death Penalty will meet Tuesday, December 4th from 6:30 to 8pm at All Souls Unitarian Universalist Church, 4501 Walnut, KCMO. The Kansas City Chapter of Empower Missouri’s First Friday Forum will be Friday, December 7th 11:30am – 1:00pm at the Central Library, 14 W 12th Street, KCMO. Bring a Brown Bag lunch and join the discussion with Pam Seymour, Executive Director of Shepherd’s Center, who will share information about the challenges facing our aging population in Kansas City. You are invited to Bottoms Up an event to kick off the Mothers of Incarcerated Sons and Daughters holiday diaper drive Tuesday, December 4th from 4-6pm at the Rainbow Arts Center, 225 W 39th St, KCMO. They are accepting infant, child and adult diapers as well as cash donations. For more information call 816-337-5876. Replay – A Conversation With Wyandotte County Prosecutor Mark Dupree Sr.